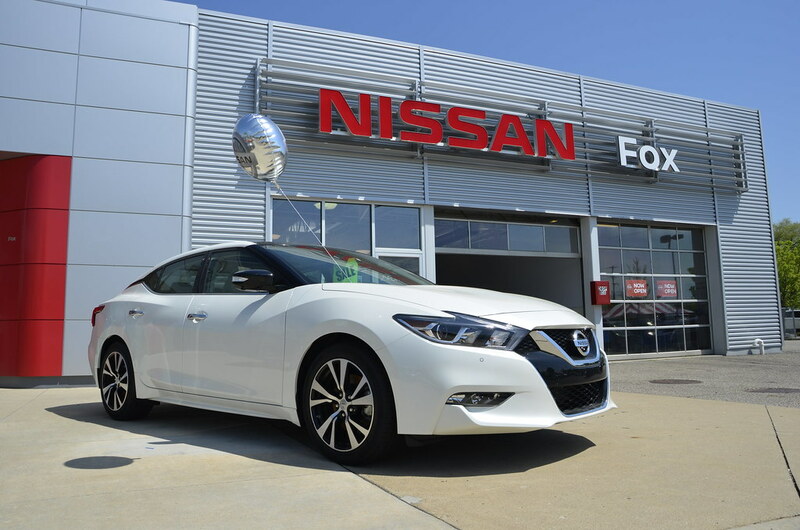 MERIDIAN TOWNSHIP - Meridian Township officially welcomed a FOX Nissan dealership to the area on May 17, 2018 with a ribbon cutting ceremony. The ceremony was hosted by the Lansing Chamber of Commerce, Meridian Township and the Meridian Area Business Association (MABA). General Manager, Ted Beardsley, said, "It's great to be part of the community, it's great to be welcomed by many, and we're just looking forward to building a great relationship with the community." The dealership has brought 18 jobs to the Township with their opening and is hoping to build a larger facility within Okemos within the next 15 months and to continue growing and employing more people within the Township. The dealership is located at 1728 W Grand River Ave, and will be hosting events and giveaways until May 19th for their grand opening. Besides selling new and used cars, the dealership will offer parts and general service for all cars.